The culture and tradition of Gujarat have always attracted me towards itself. Being a typical Rajasthani, my roots belong to Jaipur; however I am a keen lover for nature and diversified cultural forms. The Gujarati culture is not only rooted to the ancient traditional forms, but it also blends with the newer inventions, art, literature, science, customs, institutions, technology and values. 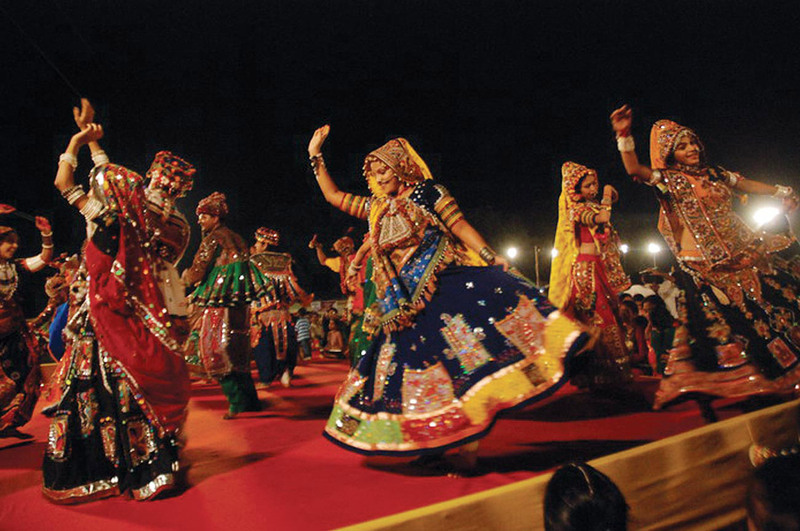 All such features make a perfect amalgam of various forms of art and give forward the best cultures of Gujarat. The lifestyle of people can be observed from the way they eat their food and wear their clothes. As this time I was there in Gujarat, I wanted to explore the cultural variations of the state to the fullest extent. I tried to cover as much places as I could in Gujarat and tried to capture the stills of different arts and artifacts in my lenses which I could refer in future for a better understanding. The state of Gujarat locates itself in the heart of the country. The state experiences multiculturalism in all its aspects. It not only has a rich culture and tradition, but it is also the birthplace of many national leaders, Mahatma Gandhi being one of them. 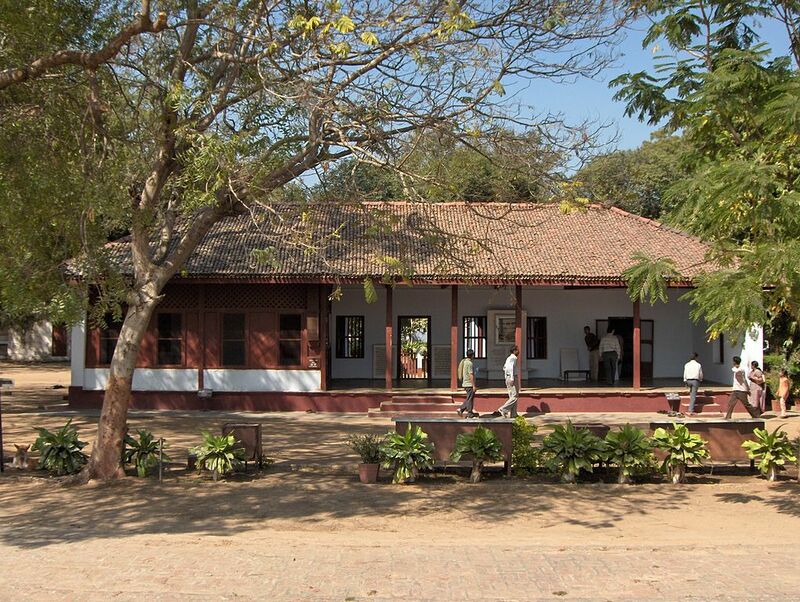 The Sabarmati Ashram where Gandhiji used to work is still preserved in Gujarat and is now one of the most visited tourist destinations. The festivals, fairs, lifestyle, crafts, cuisine etc. everything is distinguished from one another. Moral characteristics and a blend of cultural values are elegantly intertwined with each other that represent the Gujarati culture in a graceful fashion.The language culture of Gujarat is also diversified within the state. Several dialects of the Gujarati language like Kutchi, Surti , Kathiawai and Charotari are seen in differentparts of the satte. Few other languages like Sindhi, Marathi and Punjabi are also spoken in few parts of Gujarat. 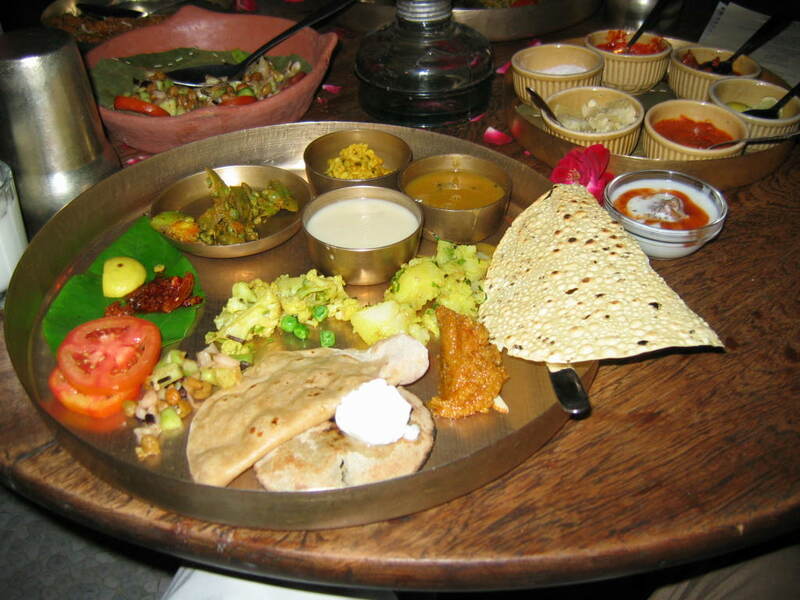 The food habits of Gujarati mainly consists of rice, roti, farsan, fishes, vegetable curries etc. 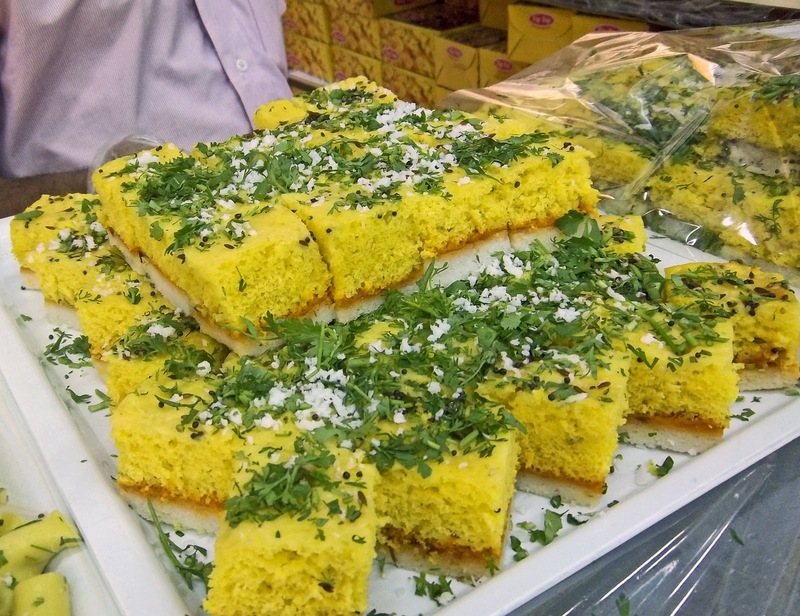 The Gujarati dhokla, phafda, chutney, khichdi kadhi, bhakri-shak are famous all over the country. All such variations make Gujarat a well distinguished stat from all other states in the country. I was really feeling glad upon learning so many things about the state I was visiting. This entry was posted in Arts, Attraction, Food, Tourist Place, Travel and tagged cultural of gujrat. Bookmark the permalink.